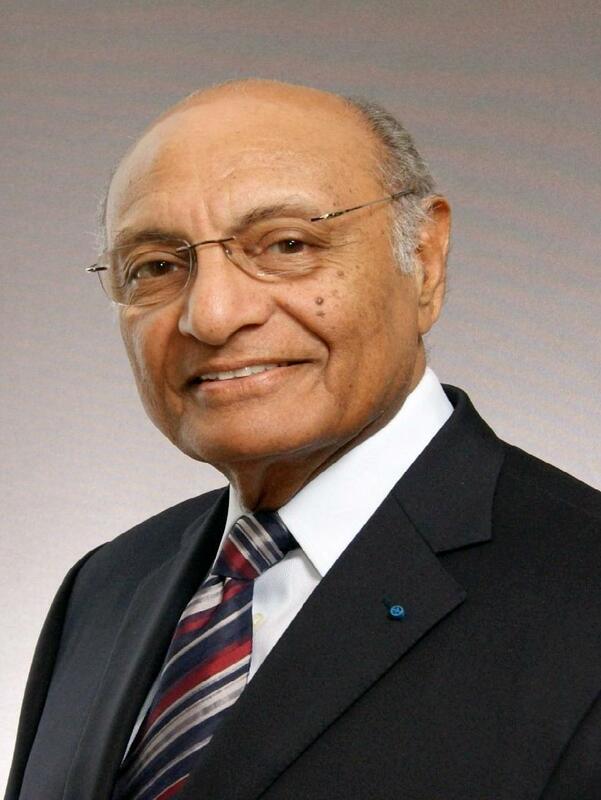 AKIPRESS.COM - The Aga Khan Development Network (AKDN) and the University of Central Asia (UCA) announce the appointment of Shamsh Kassim-Lakha as Executive Chairman of the Board Executive Committee of UCA. As Executive Chairman, Kassim-Lakha will lead the planning and building of UCA campuses in Tajikistan, the Kyrgyz Republic and Kazakhstan. Kassim-Lakha is a long-time supporter of UCA, and was involved in the negotiations of the international treaty that led to its establishment by the governments of Tajikistan, the Kyrgyz Republic and Kazakhstan, and His Highness the Aga Khan. Continuing his commitment to the region, Kassim-Lakha was recently appointed AKDN’s diplomatic representative in the Kyrgyz Republic. As Founding President of the Aga Khan University (AKU), the first private university chartered in South Asia, Kassim-Lakha led the planning, building and operation of the internationally renowned institution for nearly three decades. AKU was established by His Highness the Aga Khan and has campuses in Pakistan, East Africa and the United Kingdom. Kassim-Lakha has served in various senior positions in the Pakistani government, including as the country’s Minister of Education, and as Minister of Science and Technology in the caretaker government in 2007-8. In 2001-2, as Minister of State, he led the Pakistani task force which recommended reforms to higher education in the country, resulting in major structural changes in universities and the creation of the Higher Education Commission, of which he was a member from 2007 to 2011. Kassim-Lakha chairs the board of Pakistan Centre for Philanthropy and is a Senior Distinguished Fellow at the Munk School of Global Affairs, University of Toronto. He recently retired from the board of the International Baccalaureate Organization, following the completion of two successive terms. In recognition of his academic and social work, Kassim-Lakha has received honorary degrees from McMaster University, Canada and Aga Khan University. His awards for distinguished service include Sitara-e-Imtiaz and Hilal-e-Imtiaz from the President of Pakistan and Officer of the National Order of Merit from the President of France.